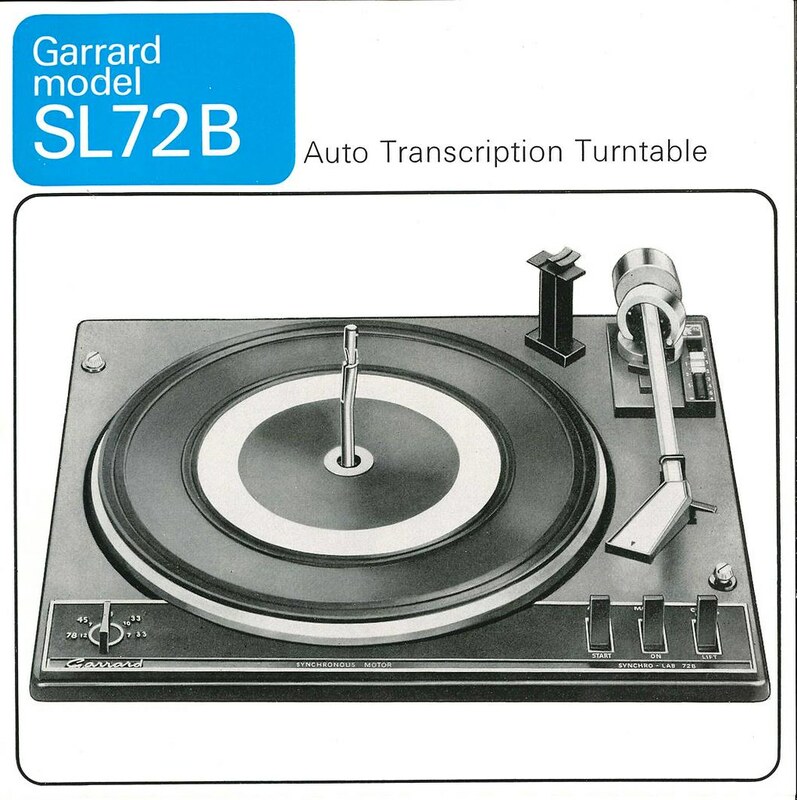 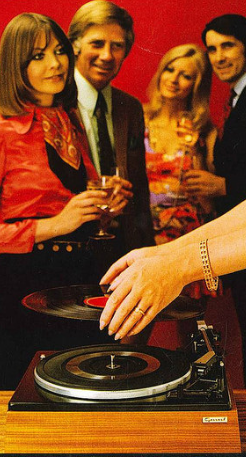 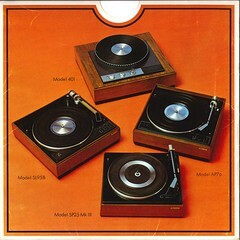 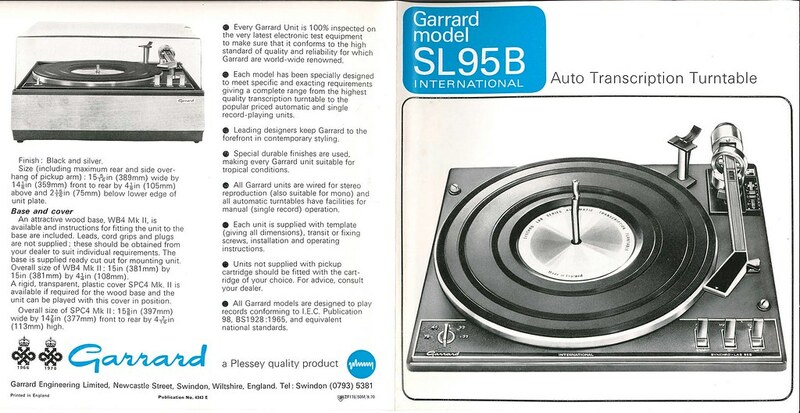 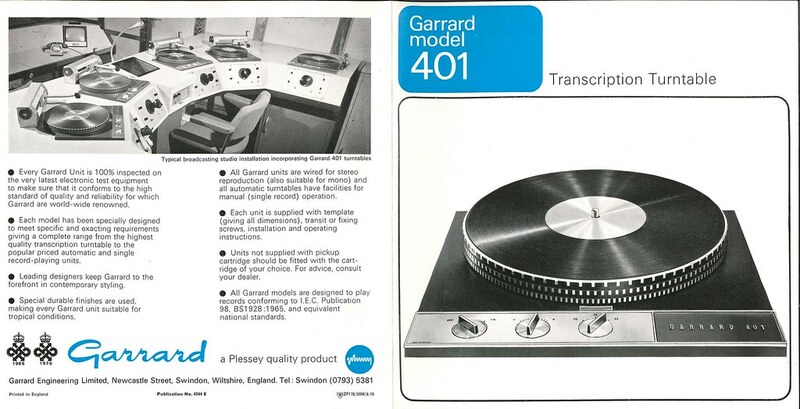 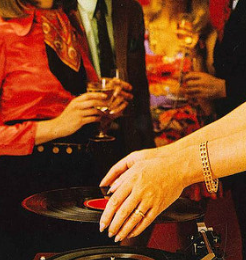 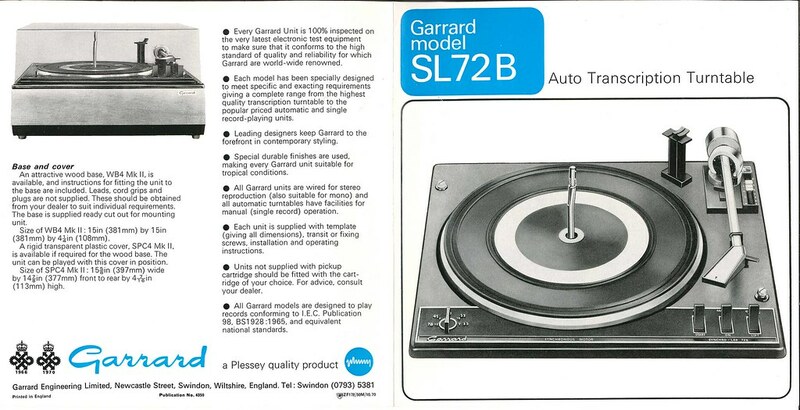 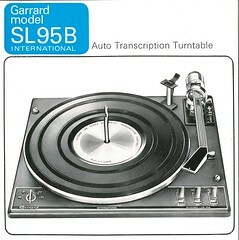 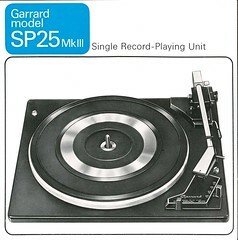 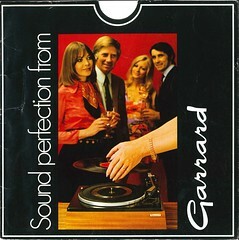 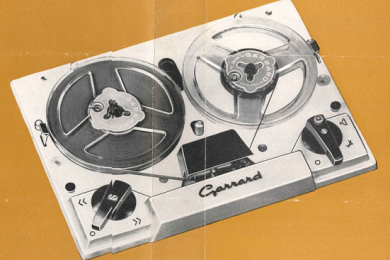 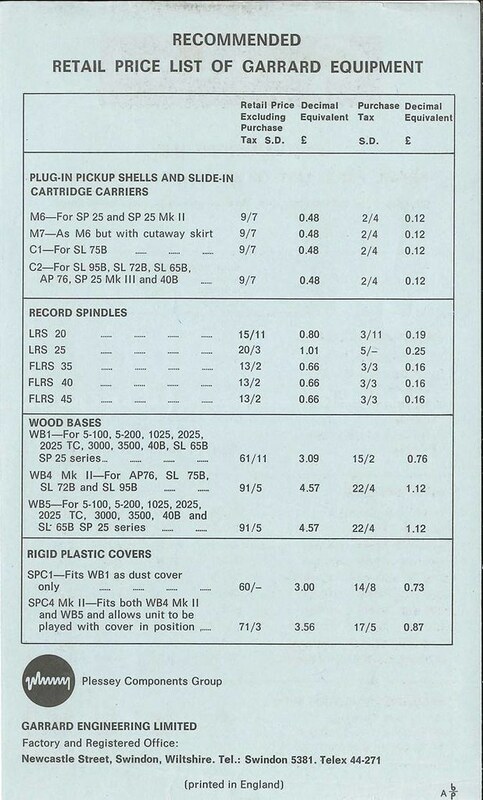 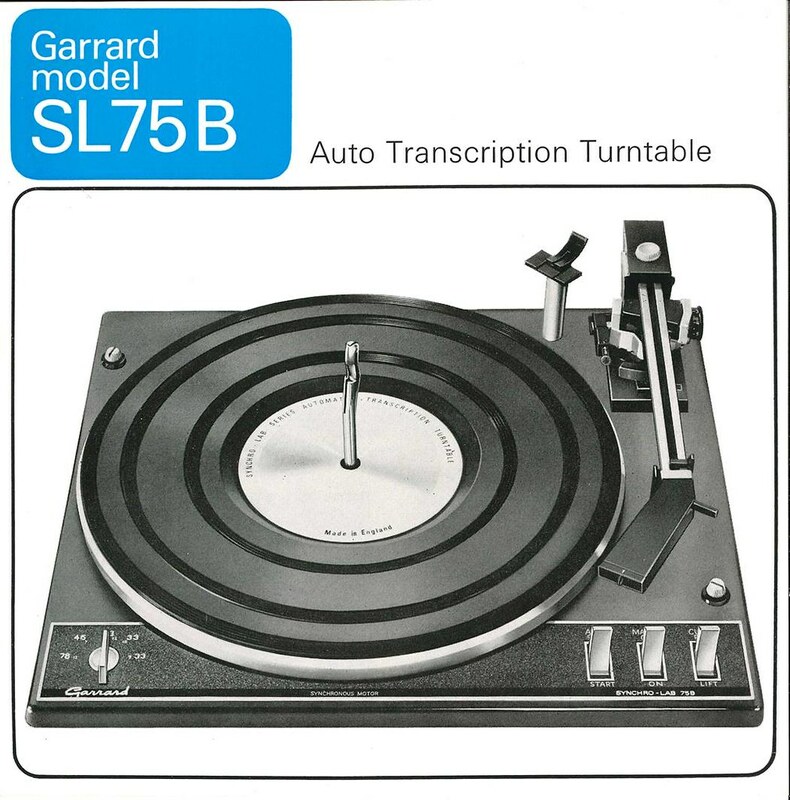 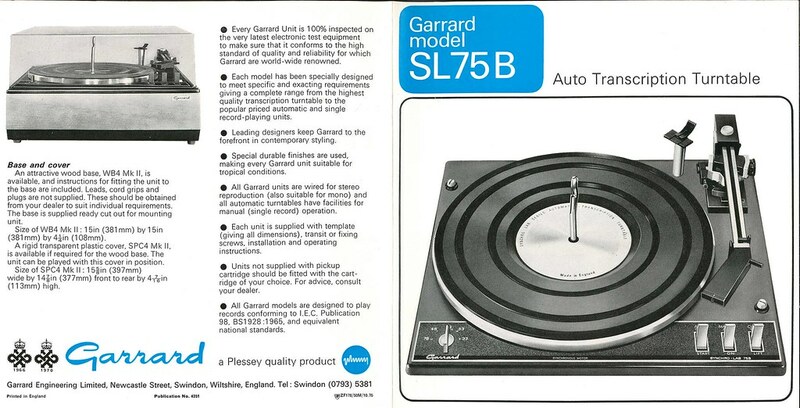 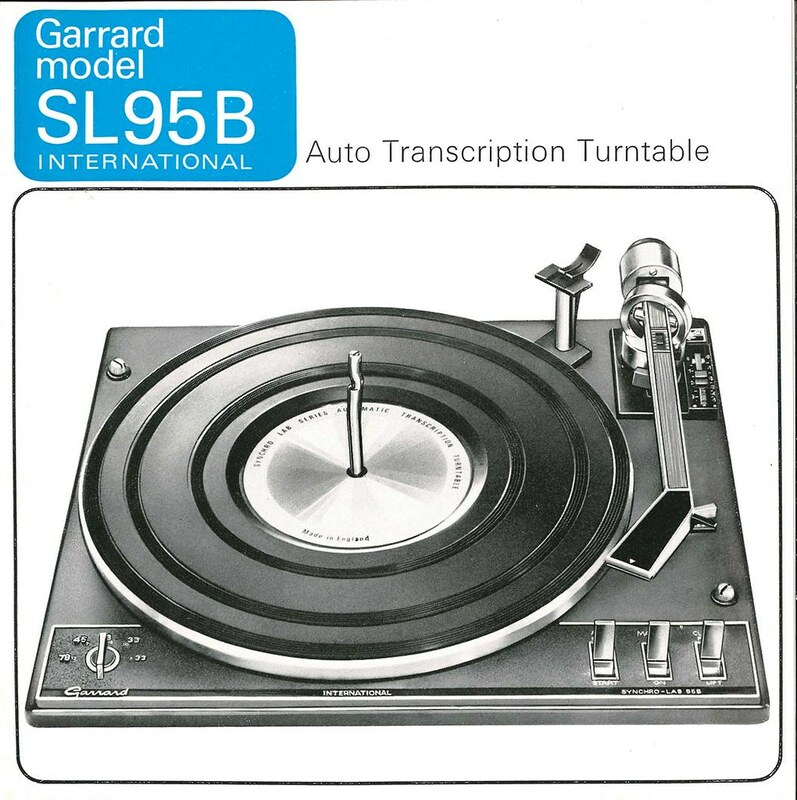 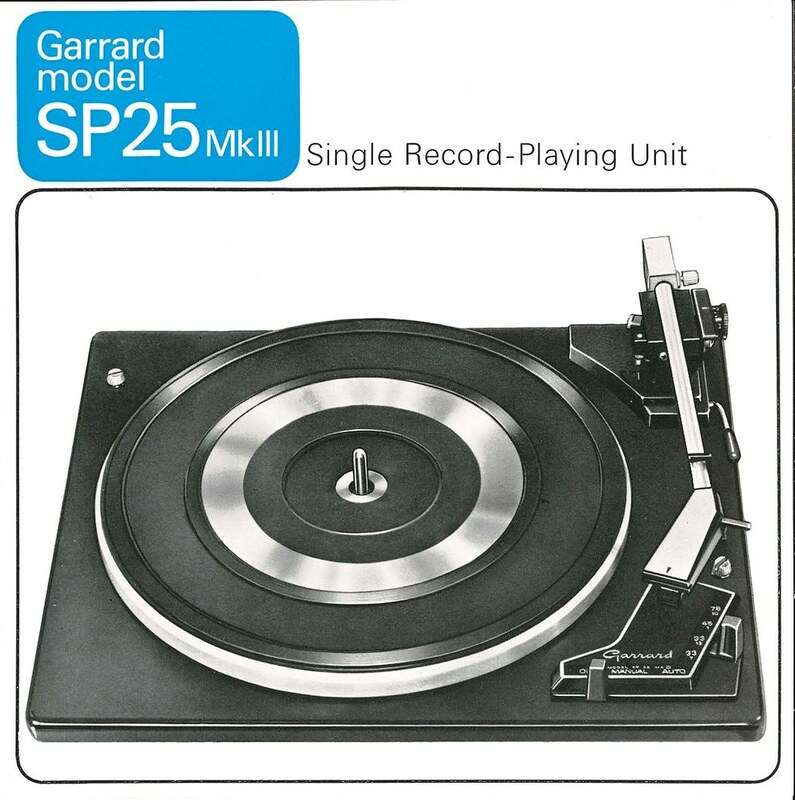 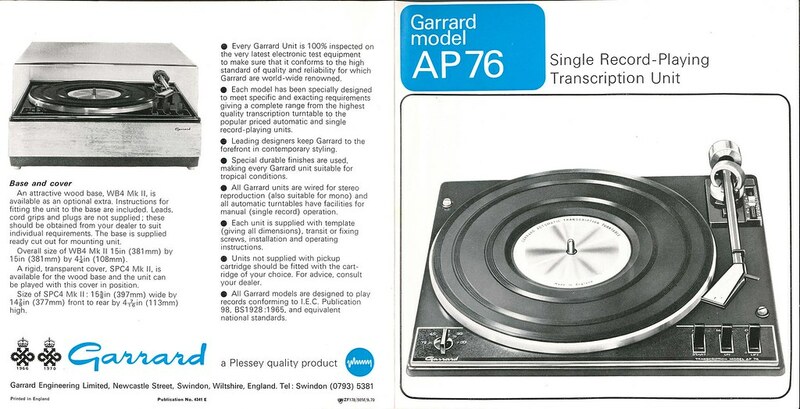 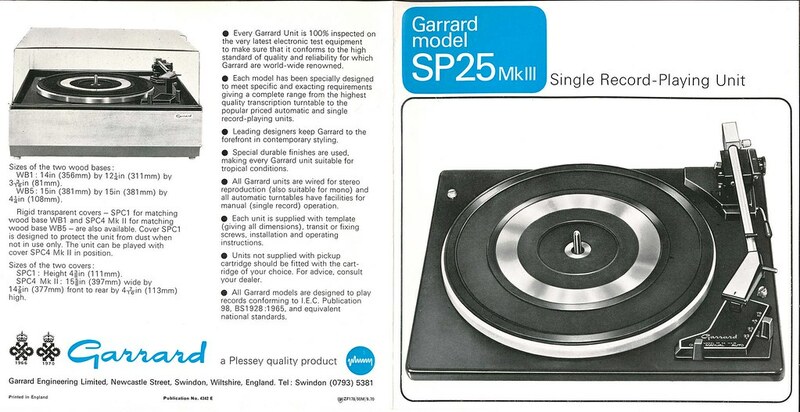 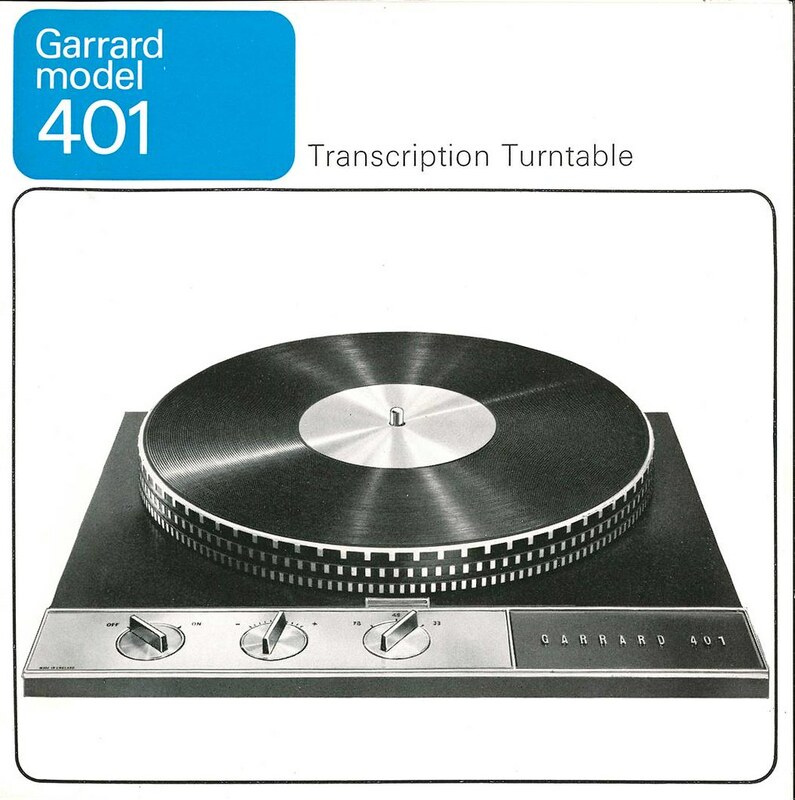 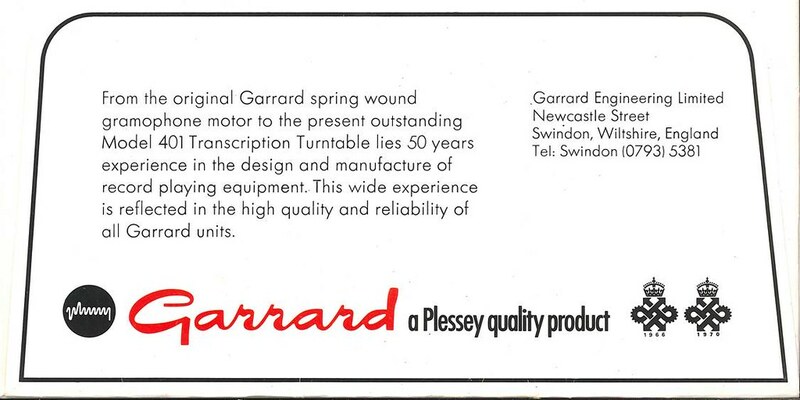 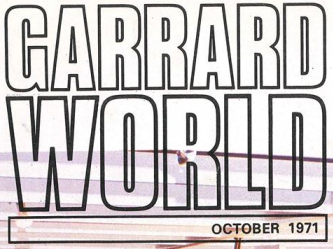 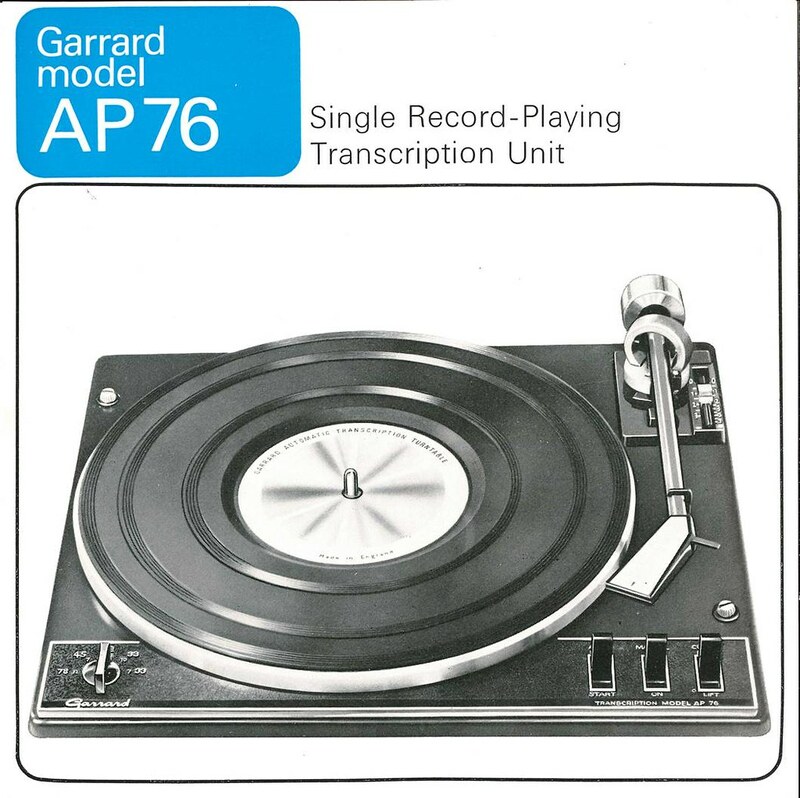 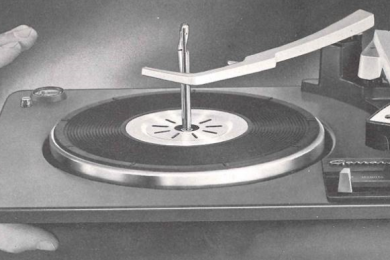 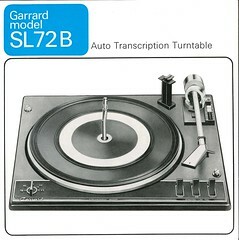 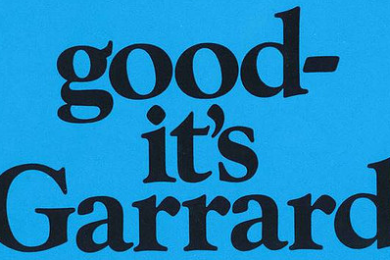 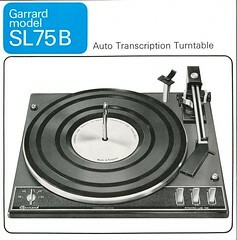 Original Garrard Brochure with detailed information for each of the models on the range at the time. 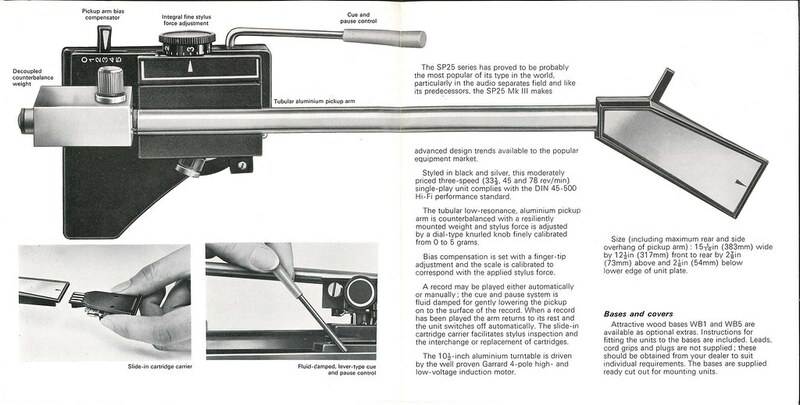 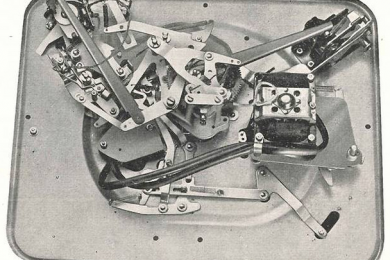 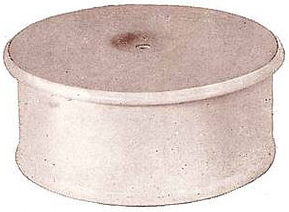 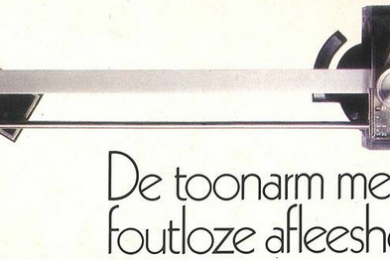 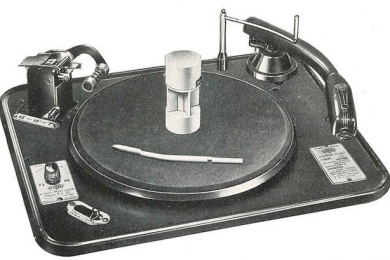 Special atention given to the characteristics of each tonearm. 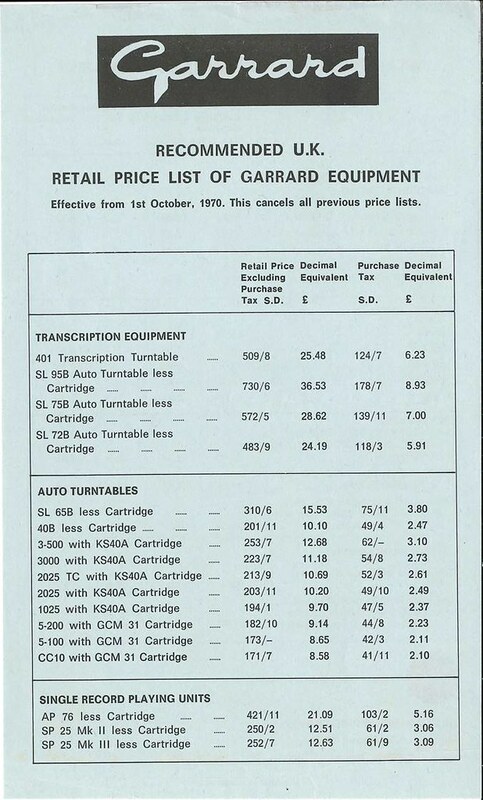 Very interesting info. 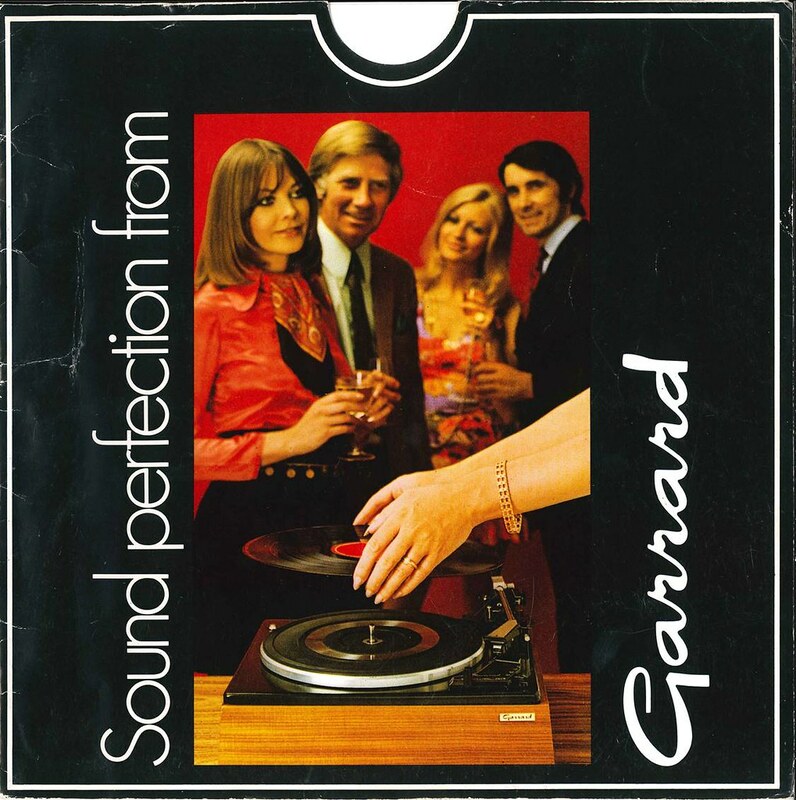 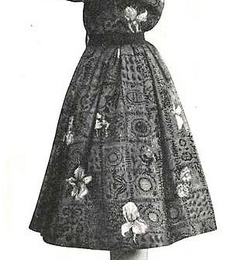 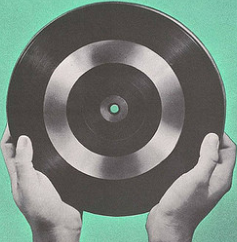 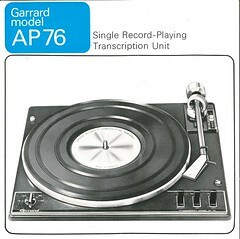 Will this make you feel even more proud of your own Garrard?